35 tough plants - for tough places in your garden! 35 tough plants – for tough places in your garden! Gloomy gardens and parched soil beneath trees often become dead zones, but this doesn’t have to be the case if you plant well – stick to a palette of fresh green evergreens with a varied and interesting outline and ground-covering herbaceous perennials. The plants being used to create the outline of the display will need a head start on the rest to avoid being swamped, so ideally plant the borders over two consecutive seasons. The soil must be in good heart with plenty of organic matter added before planting and mulches used to ensure better moisture retention. 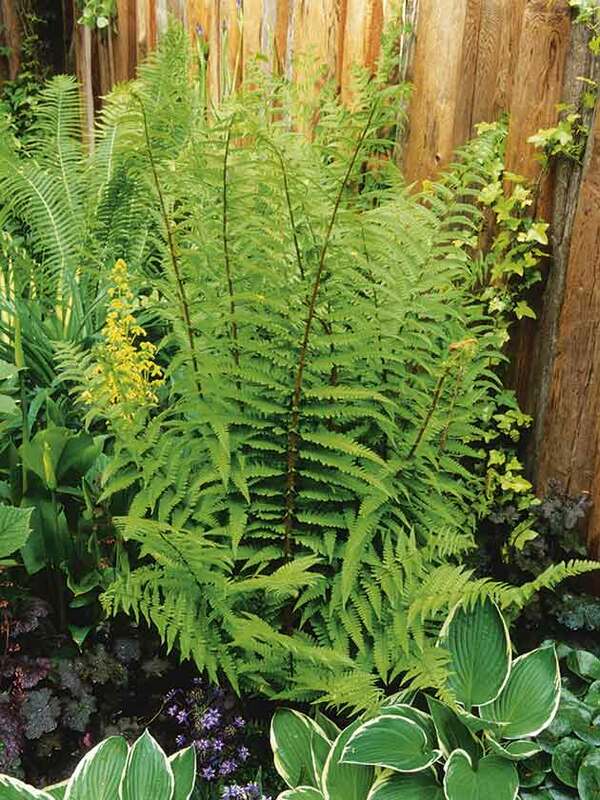 In the dry shade beneath trees, plant shrubs such as mahonia, skimmia, sambucus, rubus, ruscus and symphoricarpos, and underplant with ground-hugging ajuga, alchemilla, epimediums, bergenia, lamium, hellebores, pulmonaria and soft shield ferns. Put the emphasis on shiny leaves and white or pale-coloured blooms to lift the garden out of gloom. 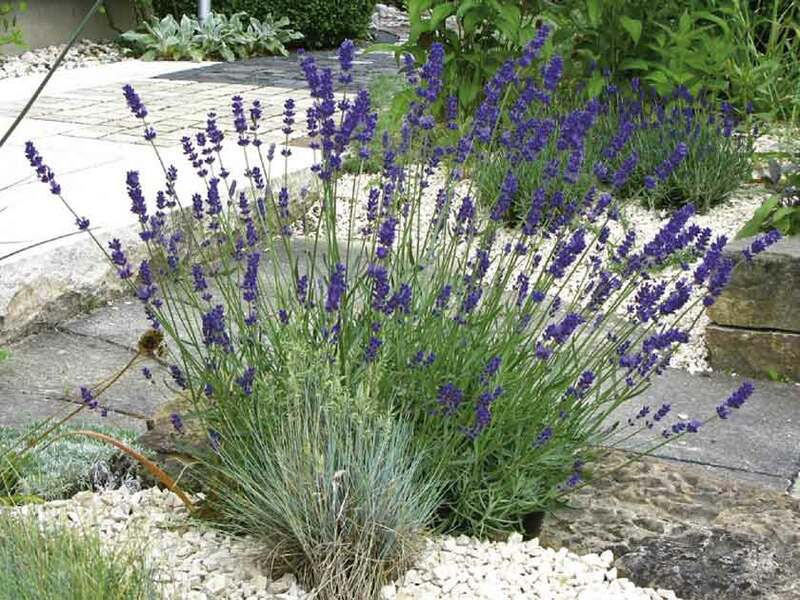 Give your garden’s dry patches a Mediterranean-style makeover and replace vulnerable grass with paving or gravel. 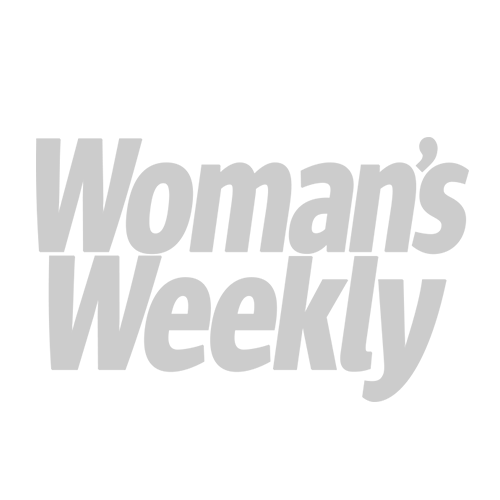 Typically, Mediterranean gardens don’t have lawns, as they need lots of water in summer, which is their driest time of year. Choose materials with earthy hues such as terracotta and sandstone, which will give it an authentic ‘sun-bleached’ look, and mix in contrasting splashes of blue with glazed pots and mosaics that are reminiscent of bright skies and sparkling turquoise sea. Plants with grey or hairy foliage and spiky leaves such as lavender, rosemary, Artemisia, dianthus and salvia and the dangerously pointed yet beautiful succulent agave have the armour to cope with extreme drought. 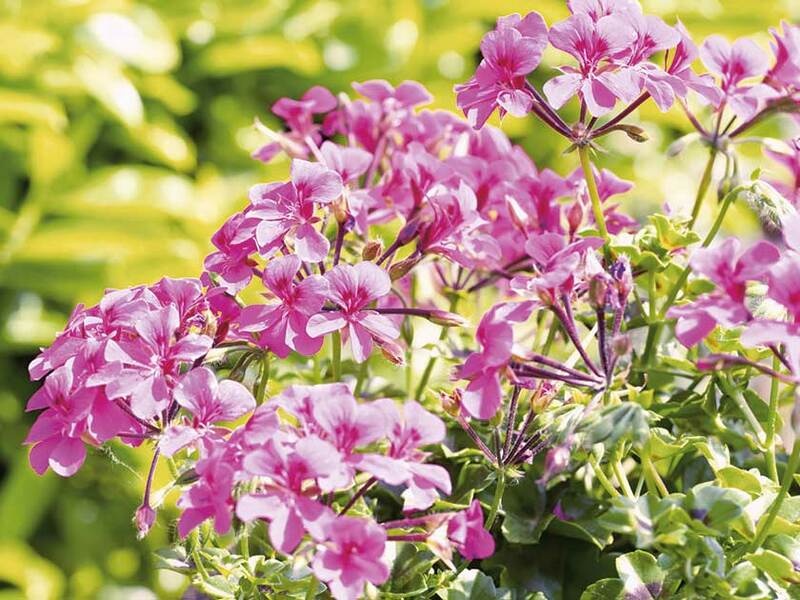 Scented-leaved pelargoniums and colourful oleander are also hardy, and are perfect companions for terracotta pots and shapely olive jars, which can be planted with summer bedding in pastel schemes of lavender, hot pink and purple or simply left empty for effect. Scorched or dropping leaves and stunted growth are just some of the signs of city-stressed plants – those that are regularly subjected to an onslaught of pollutants. Fortunately, nature has given certain plants a few useful tricks to protect themselves against toxic gases and dust, such as thick, leathery leaves and narrow, grassy foliage. The best survivors are shrubs such as berberis, buddleja, cotoneaster and pyracantha, which are generally undemanding and grow away quickly after being damaged. 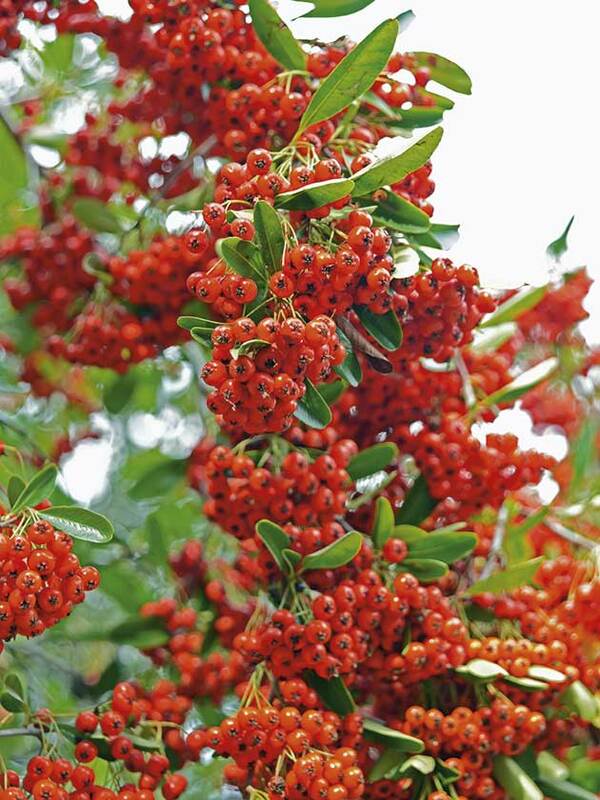 Evergreen skimmias are great plants for year-round interest and are tolerant of difficult conditions. The decorative sedge Carex testacea is particularly good for roadside planting, even when exposed to strong sunlight, which makes the deepening colours of its arching orange-brown leaves intensify. Cordyline australis, which has strappy leaves creating a dramatic shape, is a survivor, even when neglected, as is Christmas box, Sarcococca humilis, which has glossy evergreen leaves and fragrant cream-coloured flowers in winter. A simple, short flight of steps between terraced areas will make a definite statement, telling you that you have moved from one area to another, and works best if you allow the plants to merge with the paving to soften its edges. A very steep slope, however, is probably best left as a grassy bank, but if it’s difficult to mow – only gradients of 90cm in 3m can be mown safely – aim for a contoured look with shrubs of differing heights and ground-cover plants to create a more interesting, textured carpet. Ground-hugging plants such as Pachysandra terminalis and Vinca major and V. minor make splendid evergreen carpets. Prostrate or creeping junipers also offer some of the best labour-saving ground covers and are especially good for very steep slopes where access is limited. For exposed slopes and areas where there is heavy traffic pollution, you can’t beat evergreen euonymus, which will scramble over obstacles without assistance. While good air circulation is essential for preventing a build-up of fungal spores that lead to plant diseases, strong wind can be devastating to plants, as it causes leaves to become desiccated and die, and weak branches to break. Wind can also weaken the roots’ grip on the soil, so that the plant is partly lifted out of the ground – this is known as ‘wind rock’. Creating a shelter belt in an exposed garden will help enormously: hedges are effective, as is netting – both filter the wind and slow it down without any unwanted side effects. Pick plants with small leaves or with feathery or finely divided foliage rather than big leaves, which are easily torn. Heathers and callunas work well and can be selected with flowers and coloured, evergreen foliage for winter interest. While traditionally partnered with conifers, they can be used to create ribbons of colour through borders or linked to create an unusual parterre or knot feature, which can be lightly trimmed to retain crisp lines immediately after flowering.